Mary Holland is a retired engineering librarian. She worked in this capacity for Stearns - Roger (Denver), Morrison-Knudsen Engineers (Boise, ID), and Leo A. Daly Architects and Engineers (Omaha, NE). She was active in the start up of The Graycliff Conservancy, Inc. and served on the Board of Trustees for 11 years. 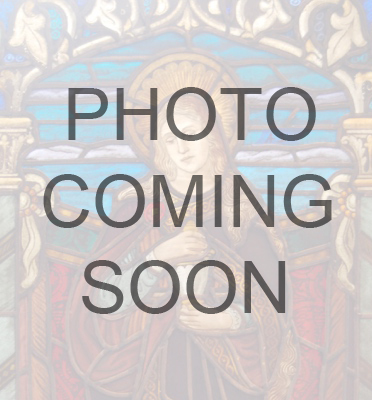 In September of 2008, Mary purchased and donated the property of Saint Francis Xavier Church, parish house and school to the Committee for the Buffalo Religious Arts Center, Inc. Mary continues to write grants and collects art for the Buffalo Religious Arts Center. Taught in both the Buffalo Public Schools and in the Ken-Ton District. Taught Chemistry, Biology, Ecology and Oceanography. Developed an architectural awareness program for gifted elementary students and taught an architectural program that dealt with Buffalo. Docent at the Darwin Martin House for many years in the early 1980’s. Two term President of the Landmark Society of the Niagara Frontier. Past Vice Chairman of the Erie County Preservation Board, and currently Chairman of the Grand Island Historic Preservation Advisory Board. Commentator in Buffalo’s TV station, WNED, on their documentary of "Buffalo’s Houses of Worship". Is responsible for two successful National Register nominations : Sidway Boat House, Grand Island and the former St. Francis Xavier Church which now serves as the home of the buffalo Religious Arts Center. University of Notre Dame School of Architecture. Co-Founder Realtus Creative LLC. Ben is a conceptual architectural designer dedicated to advancing the revitalization of Buffalo, NY. Martin Ederer is Associate Professor of History at SUNY Buffalo State College, where he teaches European history. He received his Ph.D. in Renaissance and Reformation history from the University of Buffalo, State University of New York in 1993. He has published 5 books and several articles on topics ranging from Renaissance humanism, church history and Buffalo/WNY history. A lifelong resident of the Buffalo area, he has extensively research-ed European immigrant commun-ities and the Catholic Church in the Buffalo area. Ederer also co-chairs the Friends of St. Ann Revitalization Committee, and is a charter member of the Friends of Corpus Christi. He is a regular contributor to The German Citizen. Joyce DiChristina is lifelong resident of Buffalo, NY. Joyce received her Bachelors Degree in Social Work from Buffalo State College and worked for Erie County Department of Social Services as Welfare Examiner and Child support Investigator. She is also a volunteer for Shea's Buffalo theatre. Joyce is also trained as a docent for the Buffalo Religious Arts Center. Graduated from Buffalo State College with a teaching degree. 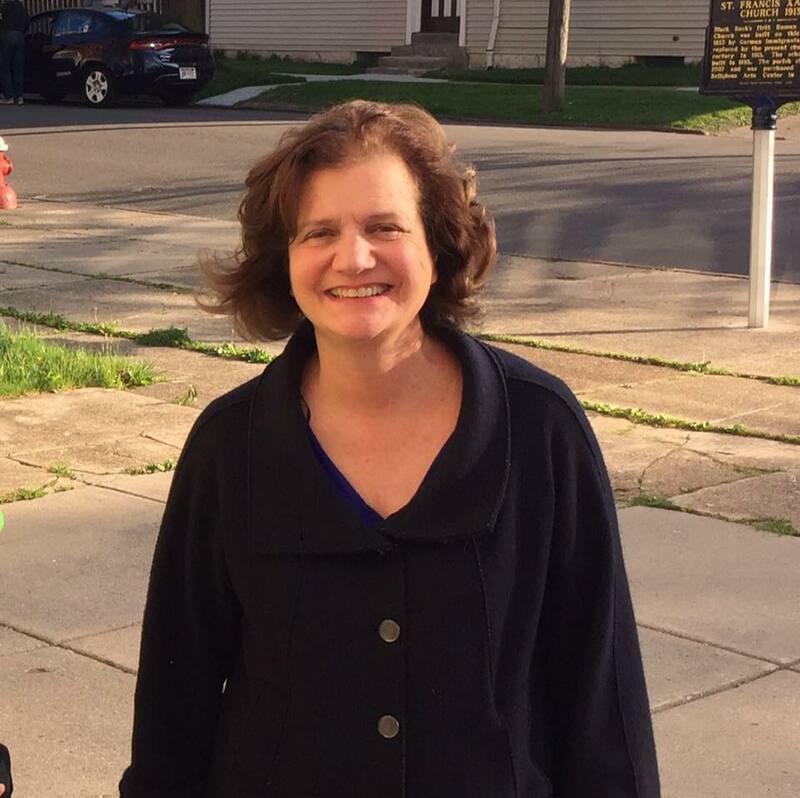 She worked for many years at the International Institute of Buffalo, where she was Assistant Program Director and a refugee resettlement caseworker. In 1992 she became Activities Director at St. Anthony of Padua Church in Buffalo. In that capacity she has helped to bring numerous Italian music, dance and other cultural groups and events to St. Anthony’s Church in order to preserve Buffalo’s Italian cultural heritage.